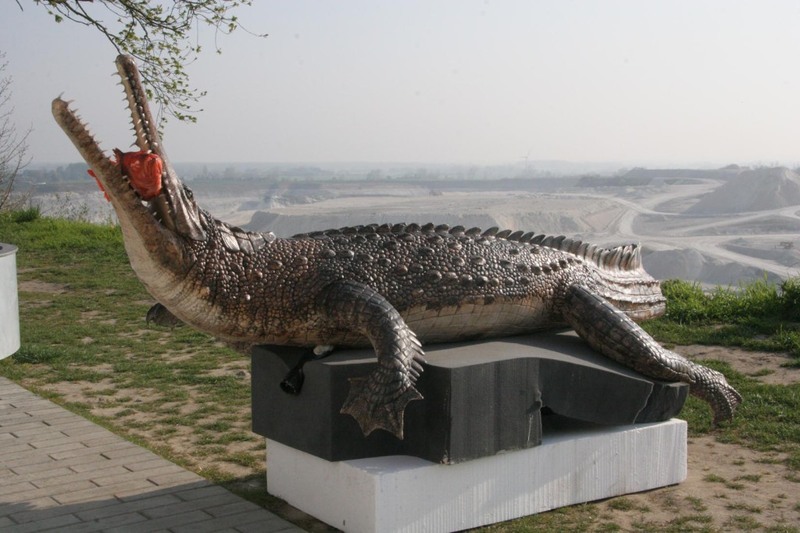 Thoracosaurus is an extinct genus of crocodiles which existed during the Late Cretaceous and early Paleocene. 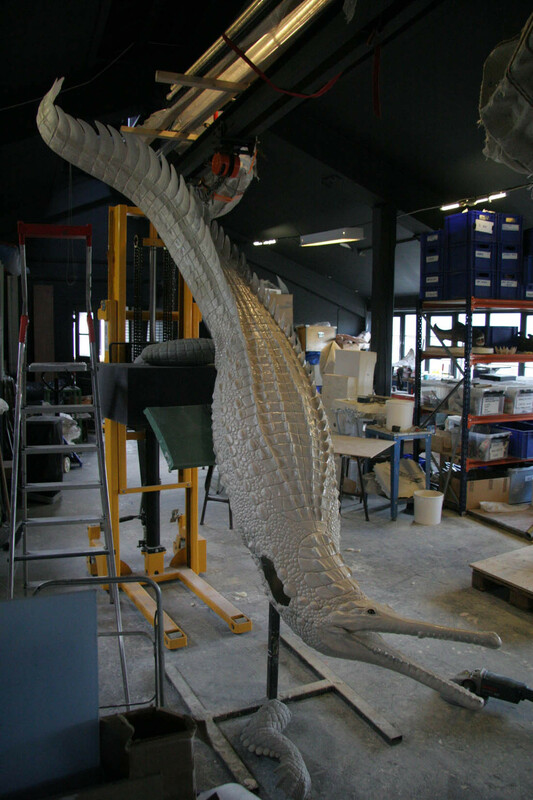 European fossil remains have been discovered in Ivö Klack on Ivö in Skåne, Sweden, and in Denmark. 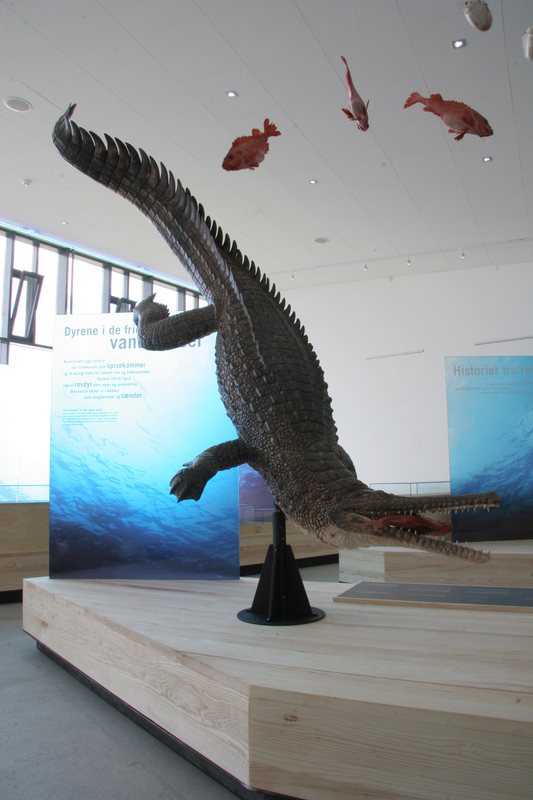 With its long slender snout, it is easy to see that they are related to the gharial, that still lives today. 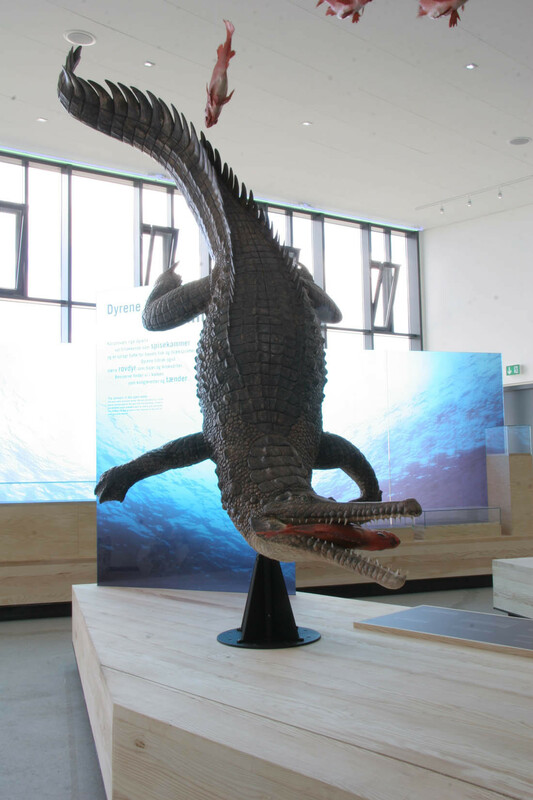 It was between four and five meters in length, or more depending of the species - some could reach lengths of eight meters, being the biggest crocodylomorph in the Hell Creek Formation. 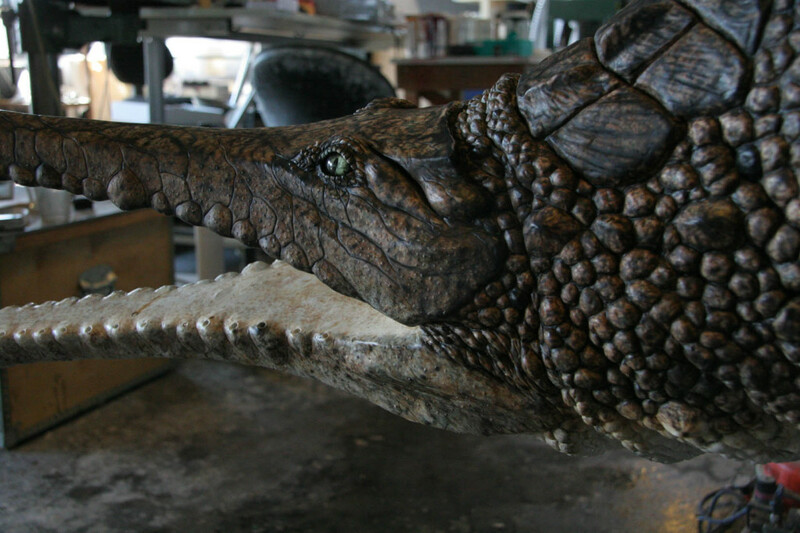 Thoracosaurus likely would have lived like a modern gharial based on the similar jaw. 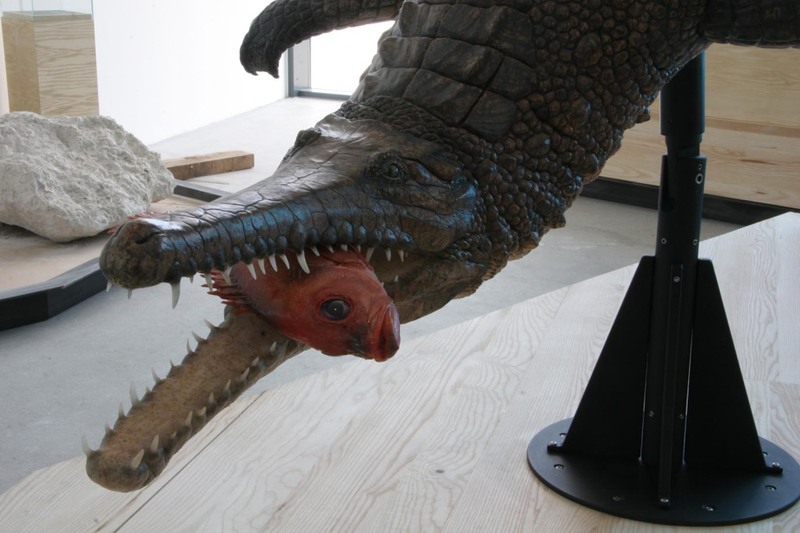 Gharials catch fish by waiting for them to pass by and catching them by quickly whipping their heads sideways.